Keep Your Big Mouth Shut! 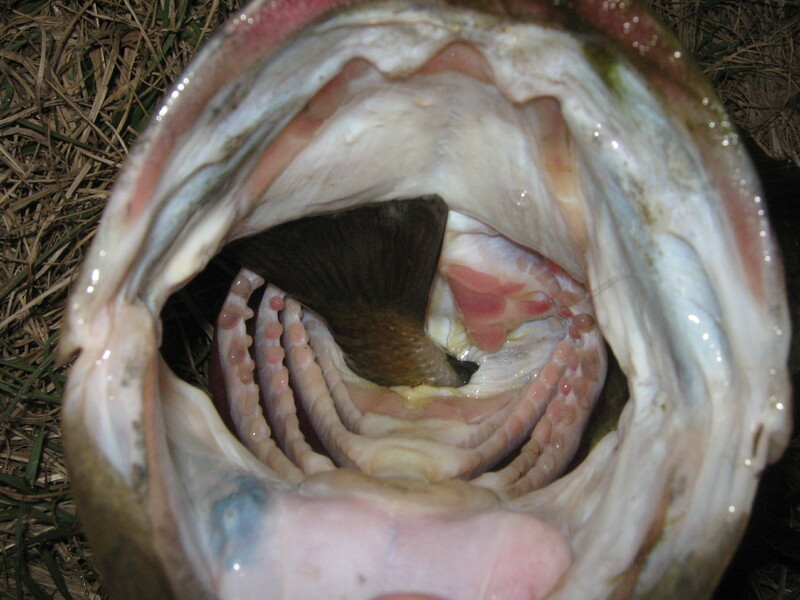 Largemouth Bass with the tail of my bream sticking out of it’s gullet! As I mentioned here https://revkevreflections.wordpress.com/about/ one of my favorite things to do in my spare time is to go fishing, especially fly fishing. My grandaddy taught me how to fly fish, and every time I go fishing I remember the things he, and my other fishing partners, taught me about fishing and about life. But I think that is a subject for another day. 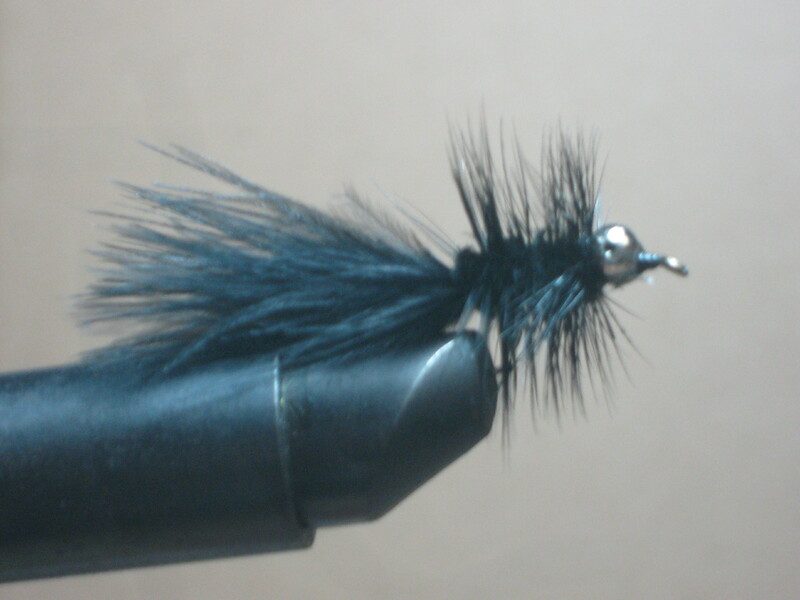 Black bead chain Wooly Bugger- a favorite fly! 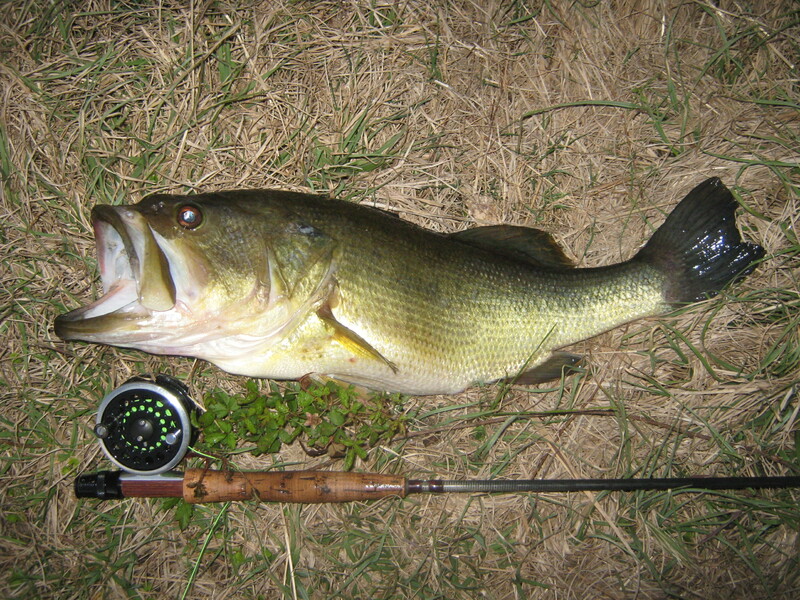 The Largemouth Bass that ate my bream! It looks like it needs a good meal! Last spring, I went to a local pond for a few hours of fishing. The wind was calm and I thought it was a beautiful day for flyfishing. So I pulled out my fly rod, rigged it with a wooly bugger (a fly tied with chenile, marabou, and chicken feathers), and proceeded to catch a few bream (pronounced brim- bluegills for non-southerners). I was catching some nice bream and they were putting a nice bend in my long fly rod. I hooked a nice bream, and it was pulling hard, until the line got HEAVY. He must have got behind a log or a branch, I thought. Then the line start moving away and I realized that either my bream had experienced some exponential growth or I had a large predator fish on my line. Sure enough, after a few runs and allowing the long rod to tire the fish, the fish got close to the bank. It was a big largemouth bass! I landed the fish and when I picked it up by the mouth, I looked into its very large mouth (I could put my entire fist into the mouth of the fish) and all I could see was the tail of my large bream. The bass had decided to try to turn my bream into its next meal and instead its large mouth (pun intended) got it into trouble. This got me thinking about all the time that my mouth had gotten me into trouble. Sometimes, my mouth outruns my brain and I say things I shouldn’t. I imagine you have been there too. The book of James in the Bible talks about the trouble our mouth can get us into. It describes the tongue as a raging fire that cannot be quenched (James 3:5-6). 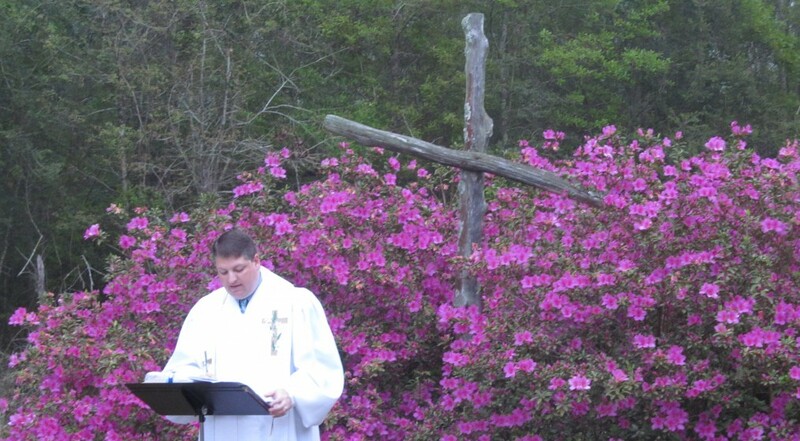 James says that though humanity has tamed many species of animals, the tongue has not been tamed (James 3:7-8). It says that though the tongue is small, it can control us if we are not careful, comparing the tongue to a bit that guides a horse or the rudder that controls the direction of a ship (James 3:3-4). In both cases, something small can have a great influence, just like the tongue. As I looked at that bass, I couldn’t help but think “if you kept your mouth shut, you could have avoided all this trouble.” But I couldn’t help but think about times that I, like that bass, had opened my mouth and got myself into trouble. The moral of the story, for me, was that I should be very careful about when I open my mouth and how I use it. Maybe I, and that fish, should keep our big mouths shut more often. By the way, if you’re wondering, I released the bass, with my bream in its gullet, to be caught again. So if you’re in the neighborhood, it is still swimming if you want to try to catch it. Unless it has learned (as I am trying to learn) to keep it’s big mouth shut! This entry was tagged book of James, Christian, fishing, Fly Fishing, Largemouth Bass, speaking kind words. Bookmark the permalink. The hardest thing in the world is “keeping mouth shut” I still am trying to learn this. It really gets me into trouble as an adult today. It is a challenge for each and every one of us to keep our big mouths shut! It is a skill that I am still trying to learn. As a child we were taught that “sticks and stones may break my bones, but words will never hurt me.” It wasn’t true when I was a child and it is not true now. Words can be some of the most damaging things in our lives. That is why I found this real life example of how this fish’s mouth got it into trouble and the words of James to be so challenging. It is something that we really need God’s guidance and grace for. But the right word at the right time can be a blessing forever.